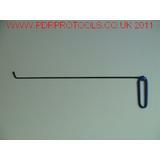 PDR Pro Tools | Wire Tools. 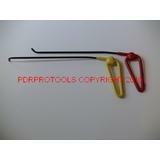 PDR Wire Tools. 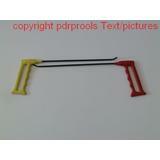 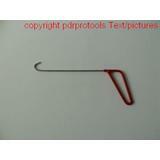 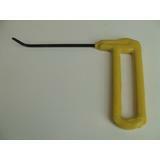 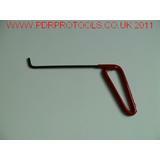 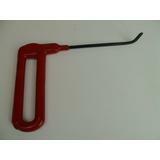 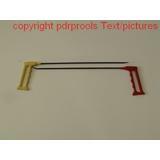 These are used to gain access into tight areas, such as bonet/bootlid bracing structures. 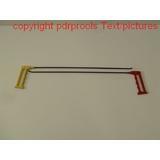 A complete new set of wires to be added over the next few weeks, from just 4" upto 30" long.